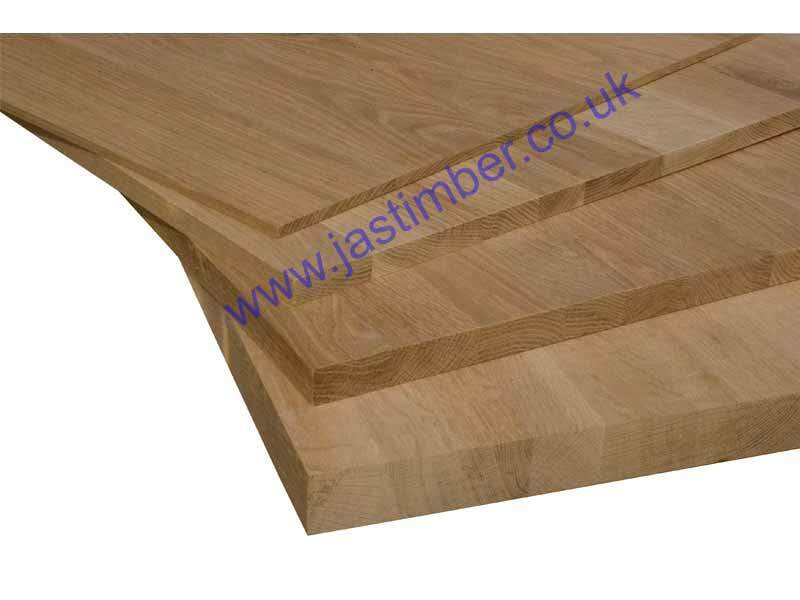 - Finished size : 600x18mm with Solid Oak Full-length Staves. The Red-Oak Boards that we have had so far have had 75mm wide full length staves, and have been a delicate Pink with Brown shade colour. Not Suitable for use as Doors without suitable framing or bracing - twisting & cupping can occur if Laminated Oak Boards are not fixed in place. - We cannot be held responsible for any variations in machined Oak Furniture Board sizes, pattern, construction, grading, moisture content, treatment, certi­fica­tion, knots, colour or grain. 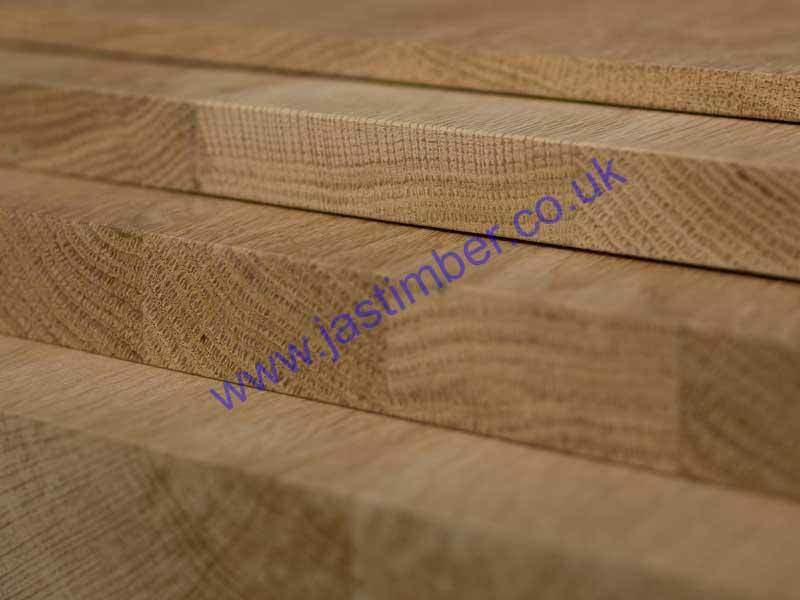 - We cannot exchange any Oak Board once ordered; Engineered Oak Boards are ordered in specially, and are supplied as a Special Order. E. & O.E. see T&C - We do try to keep prices and specifi­cations of 600mm Oak 18mm Furniture Board correct, but mistakes can be made!